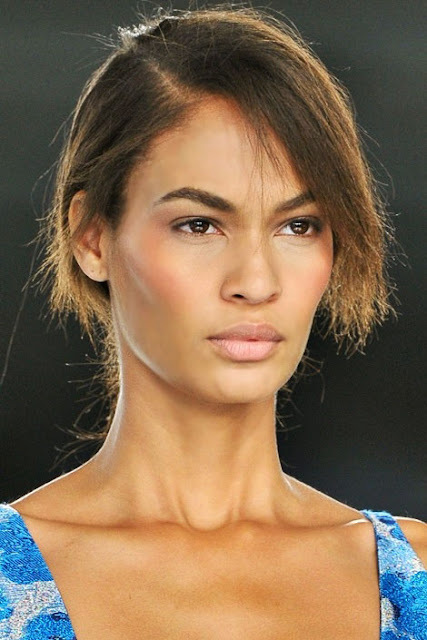 From Puerto Rico this is Joan Smalls, famous top model I love her style and simplicity. Hope you having a great week !! Big kiss ! sure, let's follow each other! me encanto todo :) nos seguimos!!? :D besitos! Shes hot! Love her style! I didn't know she was from PR! That makes me so happy!!! 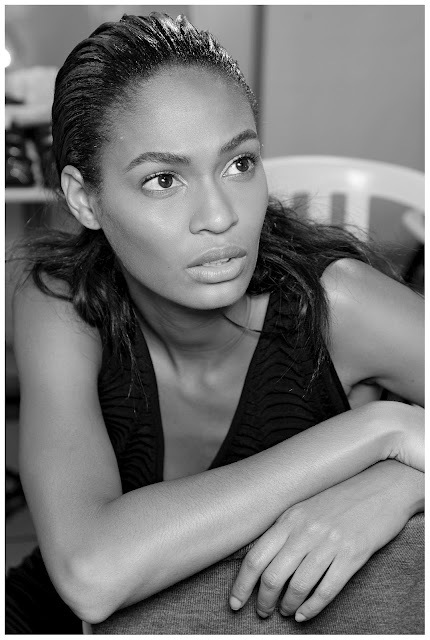 (I'm half puerto rican) she's stunning.